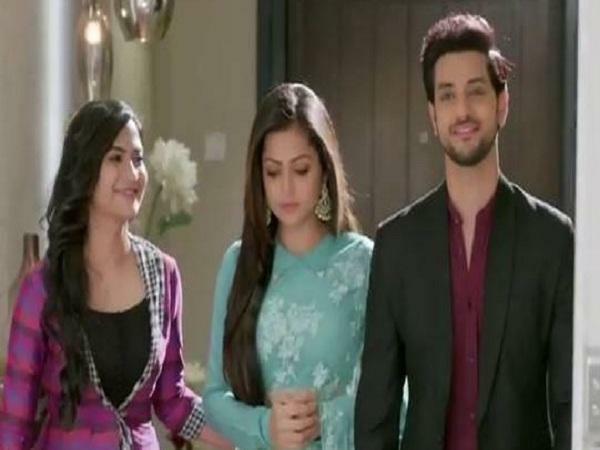 Colors tv daily soap Silsila Badalte Rishton Ka will witness a lot of twists and turns in the upcoming track. Mauli knows that Nandini dances really well and she gets happy seeing her dance once again after so many years. Mauli thinks that Nandini dances so well that she can become a dance teacher, therefore, she asks Nandini to become a dance teacher. But she refuses so Mauli takes Kunal's help for motivating Nandini to become a dance teacher. Now Kunal will help Mauli in motivating Nandini so that she becomes a dance teacher. Stay tuned for the upcoming twist.